So many people do not know that there are actually more than one type of cavity. They are based off of how bad the cavity is, where it is and what needs to be done with it. When the cavity is present, then you can expect to find that a filling is useful or sometimes bonding is required, or even a root canal. The dentist that you see is able to provide you with the treatment plan that is going to work the best for your mouth and the cavity within it. These cavities are the most common type of cavity that is found in both adults and children alike. They are the cavity that is found on the surface of the teeth or sometimes in between the teeth. They are usually not very deep and need to be cleaned out and then filled in. Some of these cavities do not need numbing in order to fix them. 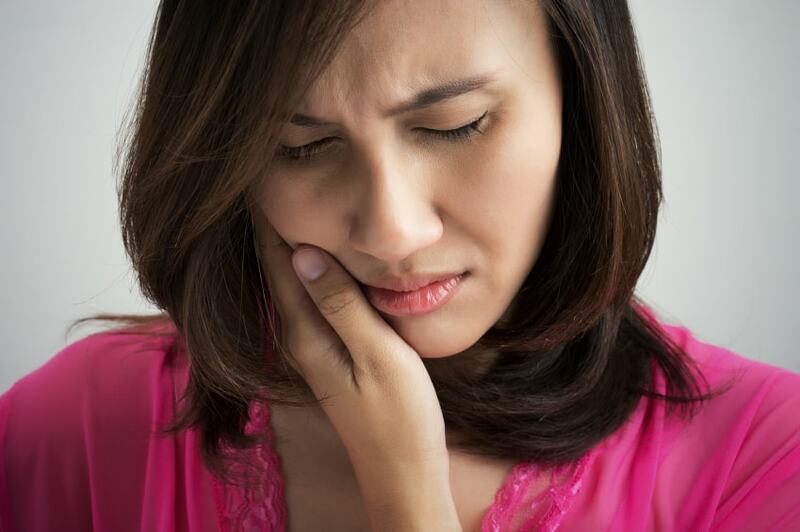 Cavities that go down to the roots can cause problems and usually these need to be fixed through a root canal. Not only that, but as you age, you might find that the gums in your mouth recede, which then leaves the roots of the tooth exposed. When this happens, you then want to make sure that these types of cavities are fixed since this can become quite painful in the mouth. Speak with the dentists at our clinic if you want to have the cavities in your mouth fixed. You want to ensure that you have everything you need for a brighter, whiter smile overall. They provide you with the necessary help to make sure that you smile happier and without having to worry about not being able to chew or smile without pain. Our office can help, call today.